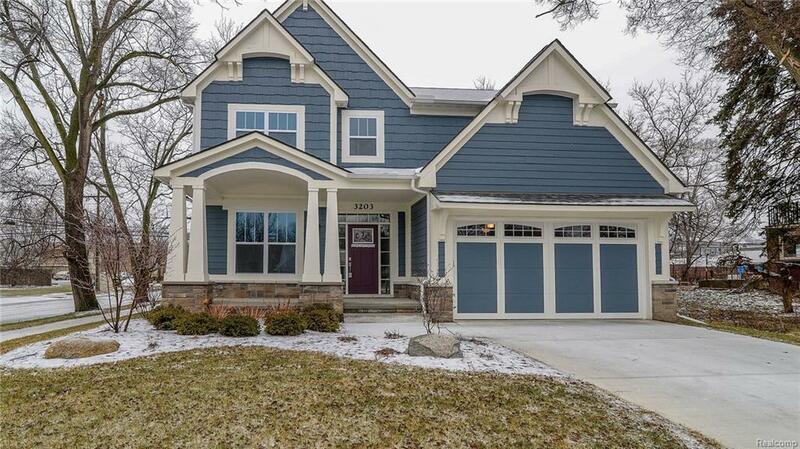 Move in ready New Construction home with timeless Craftsman architecture and fenced yard just minutes from downtown Royal Oak, Berkley and Ferndale and blocks from Beaumont hospital. Open floor plan with large windows allow the sun to stream in from the southwest. Premium included features with zoned heating/cooling that allow for temperature selection per floor. Your dream kitchen includes Custom LaFata cabinets with dovetail drawers, soft close hinges, 42" uppers with crown premium appliances, tile backsplash and additional built in cabinets in the nook that provide for all your storage needs. Varied plank hardwood throughout the first floor, mud room built ins, craftsman style interior doors. Spa like master bath with luxurious free standing tub, accent tiles, multi shower heads and custom euro shower door provide the perfect retreat after a long day. All baths include framed mirrors. This 2889 sq. 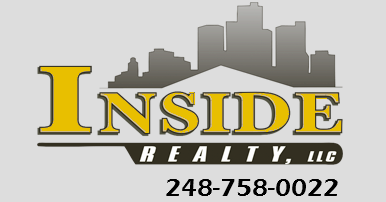 ft new home is one of the best price per square foot values in Royal Oak.